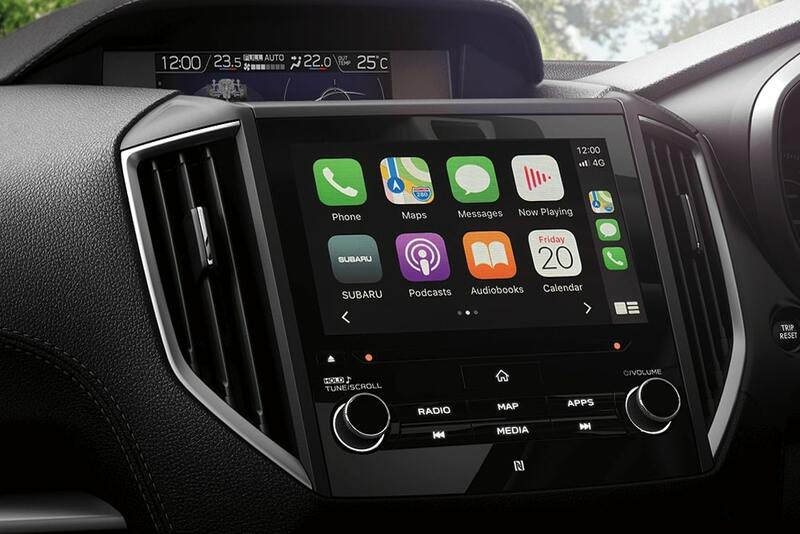 Every Subaru Impreza comes with Apple CarPlay® and Android AutoTM connectivity1, Digital radio (DAB+)2 and a big, beautiful LCD touchscreen. Everything you love, right at your fingertips. Read your text messages out loud and play your favourite music. 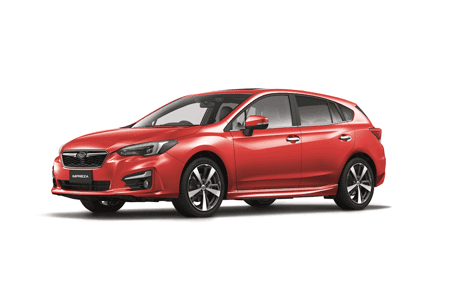 Cleverly, you can also connect your smartphone’s mapping system to Impreza’s touchscreen, to help guide you to where you want to be. 1. Compatible Apple® or AndroidTM device required. 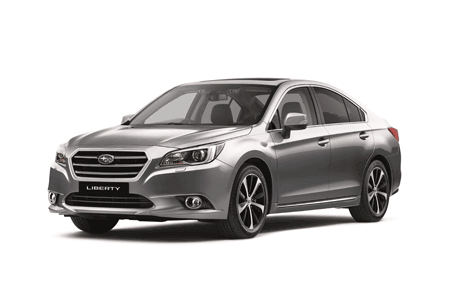 Subaru EyeSight®1 Driver Assist is world-class and category-leading safety technology. With dual colour forward facing cameras intelligently and discreetly placed on your windscreen, EyeSight®1 Driver Assist, scans the road ahead for unanticipated dangers. It’s like having a second pair of eyes looking out for you. This advanced system provides extra awareness, safety, and added peace of mind every time you drive. 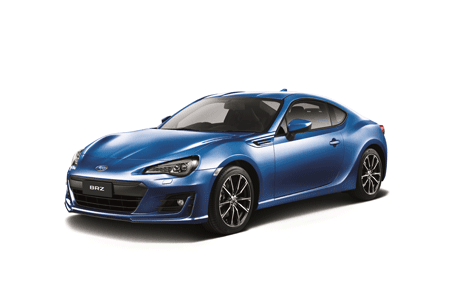 EyeSight®1 is designed to actively help drivers in avoiding frontal collisions, lane drifting and low speed impacts. It can ‘lock on’ to vehicles directly in front and, when used together with adaptive cruise control, can slow, stop and accelerate to maintain a safe driving distance. EyeSight®1 can also recognise pedestrians, motorcycles and cyclists within its field of vision. Depending on conditions, EyeSight®1, can use pre-crash braking helping to minimise any impact and damage. If the speed is less than 30 km/h, the car may be brought to a complete stop prior to impact. Forget about arguments over directions. With easy to follow on-screen graphics and clearly voiced instructions including live traffic updates, sit back and let the Satellite Navigation1 system guide you to where you want to be. 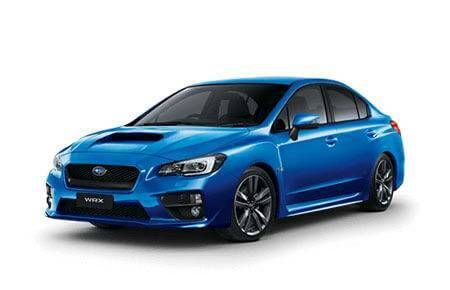 Or if you prefer you can bounce your smartphone’s mapping system to the Impreza’s touchscreen. The choice is yours. 1. 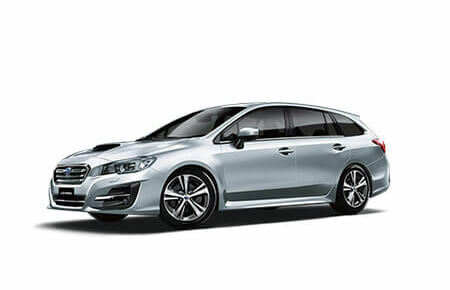 Satellite navigation standard on Subaru Impreza 2.0i Premium AWD and 2.0-S AWD variants only. 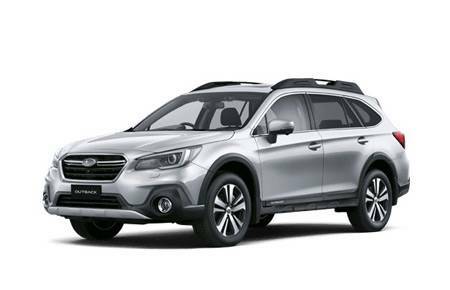 Subaru’s Vision Assist1 is brilliant technology that gives you greater awareness of the world around you. 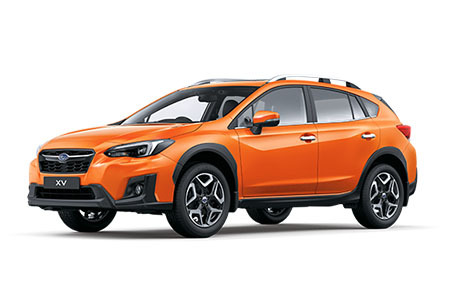 Subaru’s Vision Assist1 Blind Spot Monitoring features rear and side sensors that lets you know when there’s something in your blind spot making lane changes safer. The Rear Cross Traffic Alert can warn you that another car is approaching when reversing out of a car space. Reverse Automatic Braking can even apply the brakes if a rear obstacle is detected. Brilliant stuff.